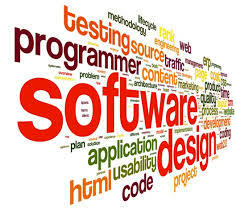 Using state-of-the-art technologies, we develop a custom software solution that meets your business needs while providing you the best and most cost effective software solution. 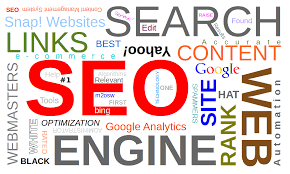 As a leading Search Engine Optimization Services Company, we have been delivering high SEO rankings for our worldwide clients by providing custom tailored SEO services. 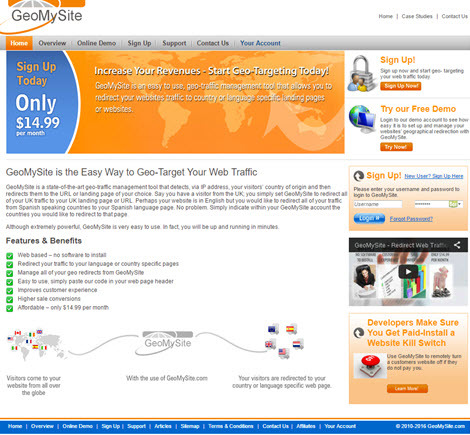 We developed the website and application that detects a web visitors country of origin and then redirects that visitor to a customized landing page in their native language. 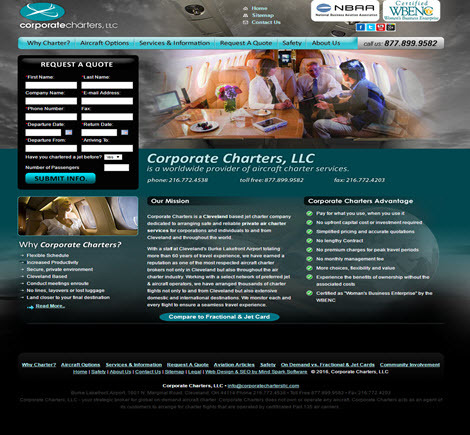 We developed a state-of-the-art website for a state-of-the-art company in the aviation industry. We developed a website and application that automatically posts news content related to the users business keywords. We designed this modern looking website and developed an application that allows employees to submit employment documents through a secure system.